Cadillac is working to revamp and simplify CTS trim packages as the brand continues to look for ways to draw more prospects to the car. Customers shopping for a Cadillac CTS sedan have a half-dozen trim levels to choose from. 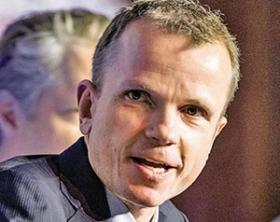 Marketing boss Uwe Ellinghaus thinks that's too many. Cadillac is working to revamp and simplify the trim packages as the brand continues to look for ways to draw more buyers to the car. CTS sales were down 42 percent through April. "I think the CTS has still not found its sweet spot in the market," Ellinghaus said last month. "I still have hope" that sales will rebound. The CTS trim packages walk up from the base model to luxury, performance, premium, Vsport and Vsport premium at the top end. "That's too much," Ellinghaus told Automotive News. "What's the difference between premium and luxury? Ellinghaus: CTS needs to find its "sweet spot." It's not really clear to me. This would be an exercise to reduce complexity for customers and sales executives alike." In addition to a likely reduction in the number of trims, he said, Cadillac also will probably change some content to allow customers to add certain popular options without stepping up to a more expensive package. Ellinghaus said Cadillac is studying the issue. He wouldn't give a time frame for when changes might take effect. 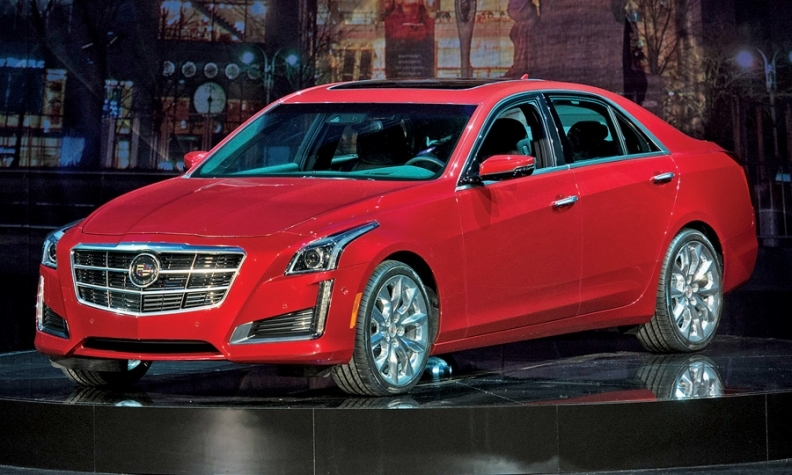 It would be the second time in recent months that Cadillac has rejiggered the CTS lineup. In January, it reduced sticker prices on several trims by $1,000 to $3,000 and made certain optional features standard.